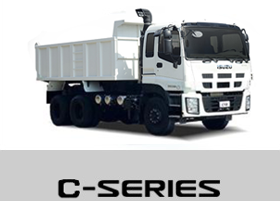 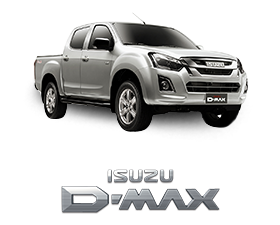 Isuzu Auto Dealer | AC Automotive | Isuzu mu-X P49K All-In Low Downpayment! 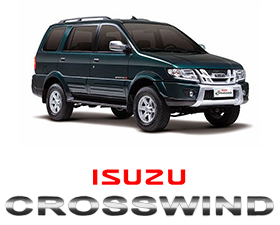 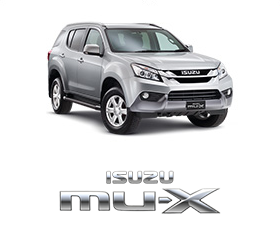 Home > Promo 14 > Isuzu mu-X P49K All-In Low Downpayment! 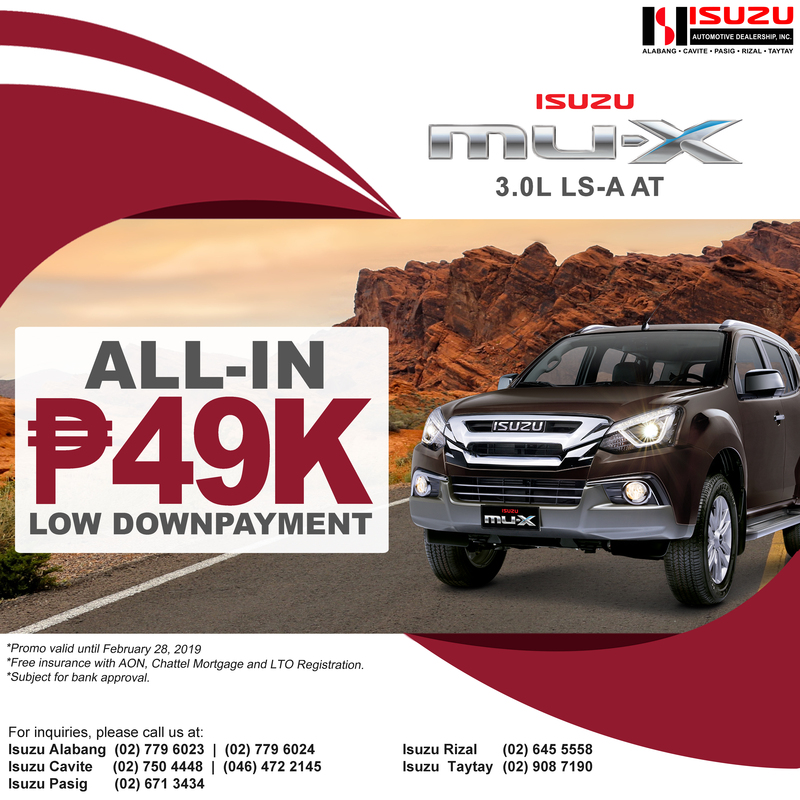 31 Jan 2019 Isuzu mu-X P49K All-In Low Downpayment! 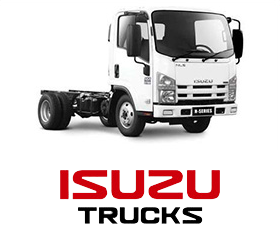 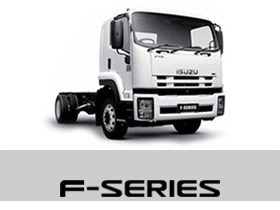 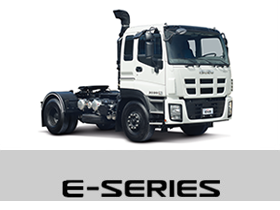 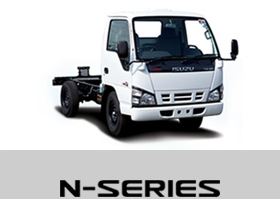 For inquiries, please contact Isuzu Alabang at (02) 779-6023 | (02) 779-6024, Isuzu Cavite (02) 750-4448 | (046) 472-2145, Isuzu Pasig (02) 671-3434, Isuzu Rizal – Marcos Highway (02) 645-5558, and Isuzu Taytay (02) 908-7190 or visit any Ayala-owned Isuzu dealerships near you.